In this special edition of In Focus, we interview Mr. Abdoulie Janneh, Executive Director of the Mo Ibrahim Foundation on what needs to be done to accelerate Africa’s Integration following the 2nd African Leadership Forum organized by former President Benjamin Mkapa, with the support of UONGOZI Institute. 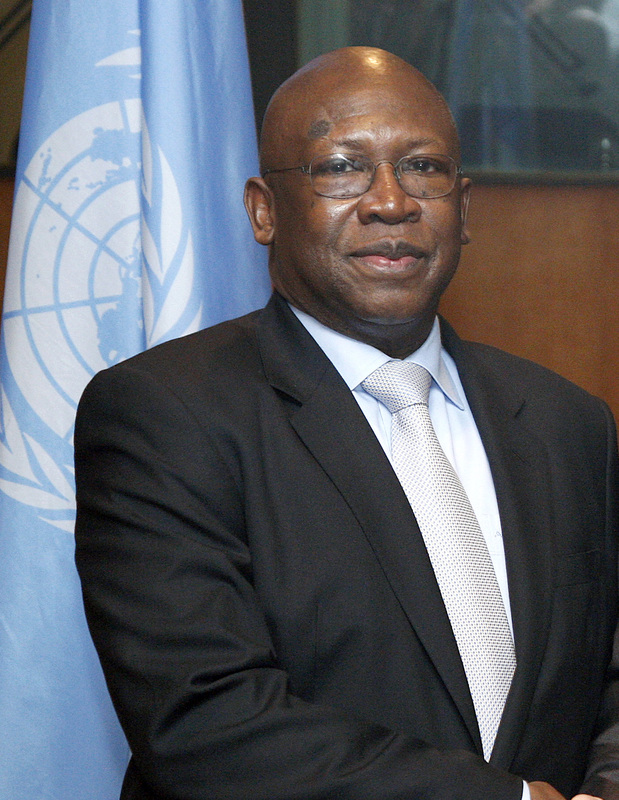 Mr. Abdoulie Janneh was the Under- Secretary-General and Executive Secretary of the United Nations Economic Commission for Africa (ECA) from 2005 to 2012. In Focus, a television series produced by UONGOZI Institute, presents an in-depth overview into the key issues affecting sustainable development in Africa.